Myth # 3: Psychological disorders are very rare, so … if you have one, you are weird. You may have seen the Newsweek article whose headline read “One in Five Suffer from Mental Illness” which based on National Institutes of Health (NIH) data. That figure is important because it explodes the false notion that emotional problems are extremely rare or that people who suffer from them are odd or different from everyone else. –While this finding is accurate it doesn’t tell the whole story. In fact, there is a disorder which 100% of the population will experience at least once, sometime, in their life. That diagnosis is 309 in the DSM 5 and is called an Adjustment Disorder. 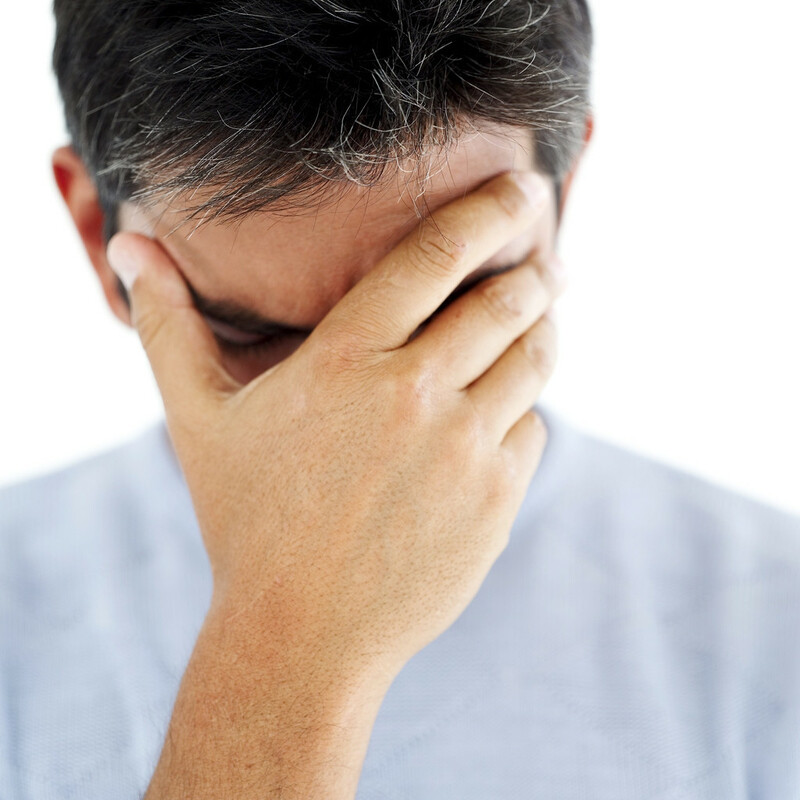 People experience adjustment disorders when they go through life changes or losses. Getting a divorce or losing a job or a loved one are examples of changes that can temporarily overload our ability to cope. –The symptoms include a wide range of problems which can be both physical and emotional. People go through these periods lose their good judgment and have difficulty accurately assessing the magnitude of the issues with which they must deal. –Increased anxiety or depressed mood, exaggerated reactions and irritability are the most common signs. While these problems tend to clear up in a few weeks or months, sometimes they last longer and can really interfere with one’s ability to function at work and or at home. –What is important to understand is that although these problems will clear up on their own, it is better if folks seek professional counseling as soon as possible rather than waiting. Getting treatment quickly is important because, during that period of impaired judgment, one is vulnerable to making bad decisions. Even worse, adjustment disorders can sometimes lead to other kinds of problems such substance abuse or other kind of problematic behaviors. Learning how to cope constructively with the stresses of change can prevent further and more complicated and long lasting problems.